Wanna learn new skills in baking ? Join their classes ! 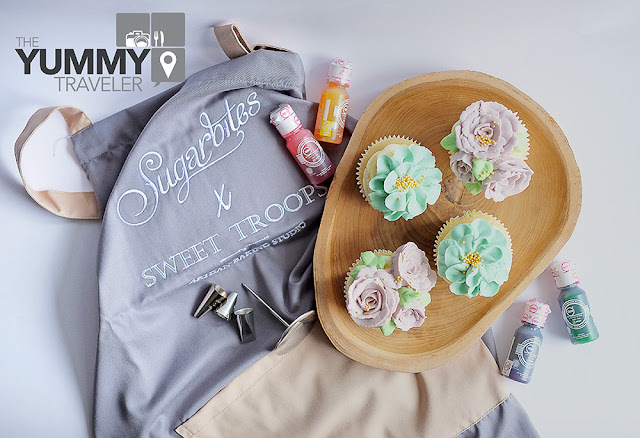 Last couple of days I'm joining a fun class with Sweet Troops Baking Studio, Sugarbites The Bakery, Senayan City and Guten Braun. Sweet Troops is a baking studio in Simprug that accommodate various baking classes from beginner to advance. The tutor is also vary from Local to International ! That time I'm joining their 'pop-up' class in Senayan City. 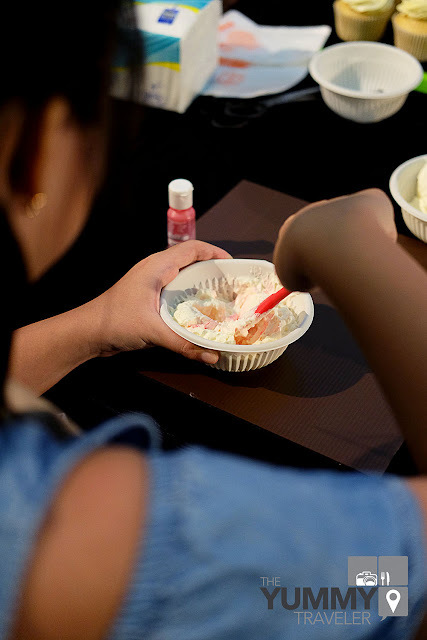 Emma Reyna from Sugarbites Bakery is teaching us how to make flower using Swiss Meringue Buttercream, that you can usually use for decorating cakes or cupcakes. Emma started Sugarbites since 2011, and flower buttercream cakes is definitely her forte. Emma is definitely a great teacher ! She's very warm and supportive, and she's giving the instructions very clear as well. 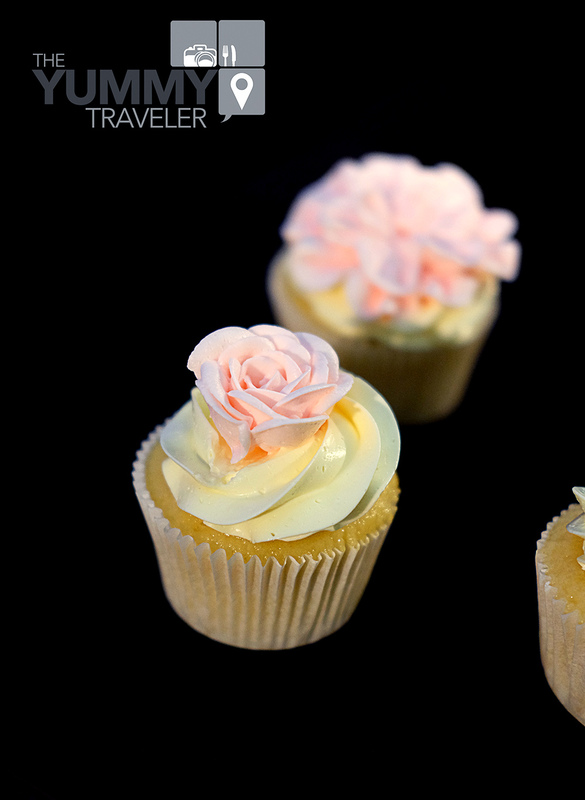 We learned 2 types of flower buttercream, and we made it only in 2 hours ! It is my very first time making this flower buttercream! It is a bit tricky though if you not familiar with the piping tips. But you'll get there if you did many-many more practice ! Practice always makes perfect, isn't it? The equipment we used are provided by Guten Braun, a baking store in KH Hasyim Ashari. 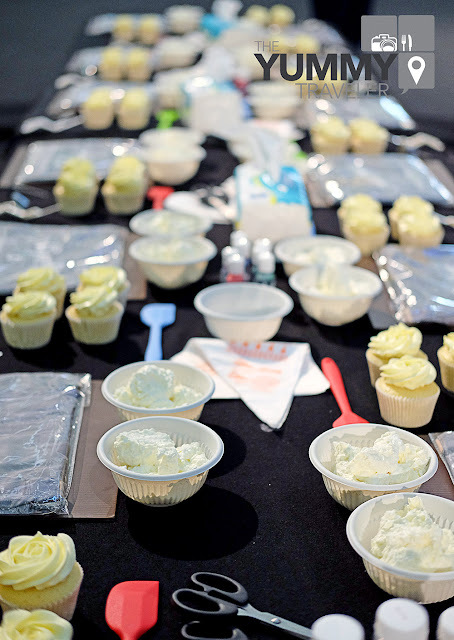 I am soooooooo happy when I received the goody bags which includes the piping tips for making flower buttercream! Yay ! I can practice some more at home!! I'm really-really had fun at the class, and definitely adding up my skill in baking. 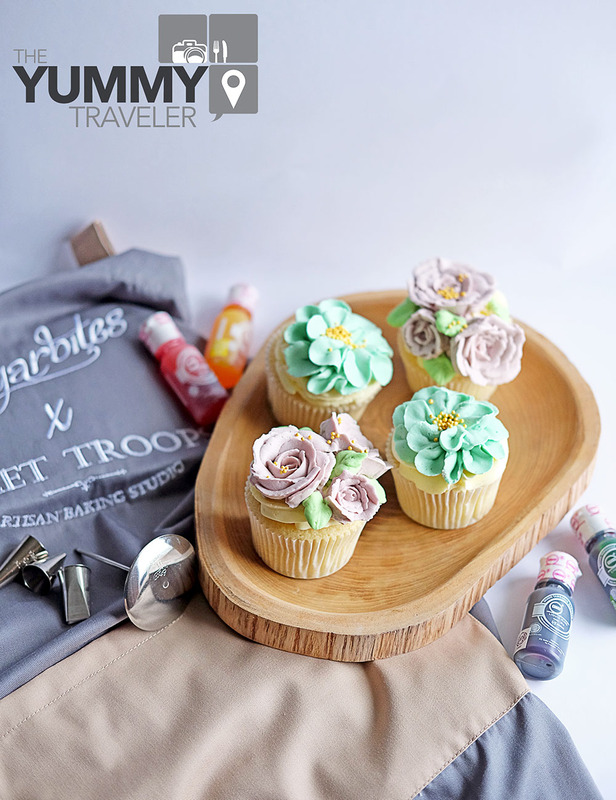 If you are looking for improving your skill in baking, you definitely should check Sweet Troops's Baking Classes ! 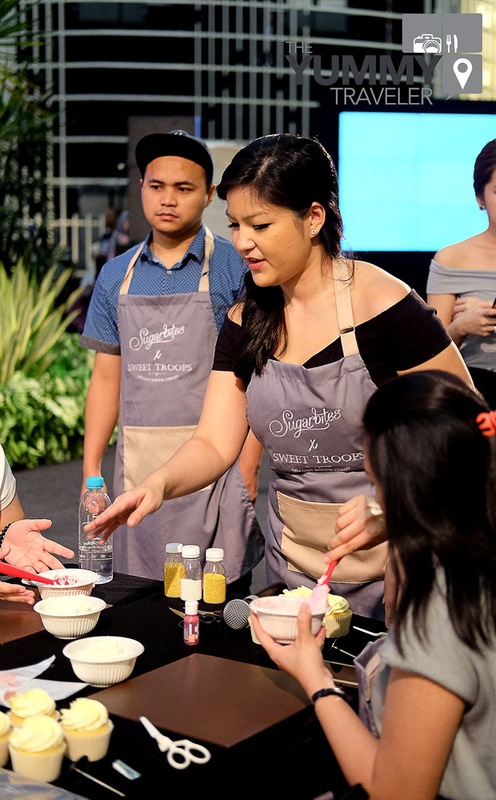 Last words, thank you Sweet Troops Baking Studio, Sugarbites The Bakery, Senayan City and Guten Braun for having me ! I love baking however I always had a hard time in decorating cakes. 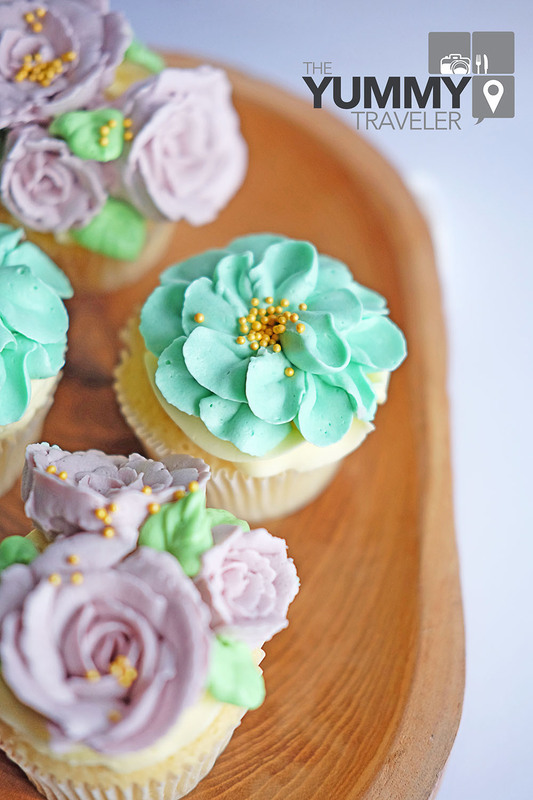 I never thought anyone was up for just giving fondant flower making tutorials. Thanks for the suggest. I guess you are a smart cookie because of your knowledge and insight.I'm trying to learn more knowledge and your articles are so useful for me. I think many people love and need them. Optical cable is a telecommunication cable made of glass or plastic, which uses light to transmit signals. Multimode fiber optic cable 4 long, thin sections of transparent glass with a diameter of a hair. They are arranged in bundles called optical fiber and are used to transmit signals in very distant distances. Wow! In the end I got a website from where I be able to actually obtain helpful facts regarding my study and knowledge. Im no skillful, however I admit you simply made an super discount. You the entire very well realize what youre speaking about, and i will in endeavor of fact earnings as soon as that.